Halls can make the ideal setting for your special occasion. Popular locations include village halls, town halls, sports clubs, social clubs, community centres, church halls, and new or old barns. We are specialists in transforming your hall into your dream setting. 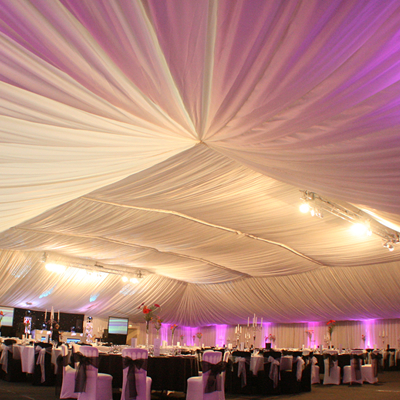 Here’s a selection of our work in some of these venues.